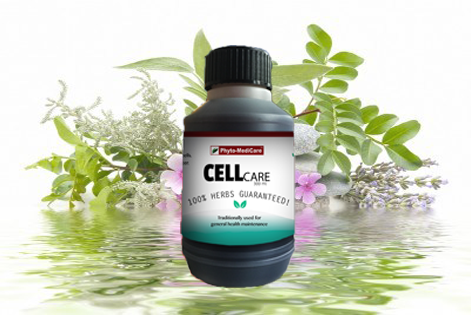 Natural Treatment for Psoriasis Eczema Diabetes High Blood Pressure : CellCare Supplement For Promote Healthy Cell. A mixtures of selective herbs from our native forest and prepared and formulated through research. A 100% PLANT based product with no steroids. Promotes wellness and good function of cells. Build up stamina and gives energy after chemotheraphy. Can be taken with other medicine, act as a source of food. Protects healthy cells from infected by bad cells. Daily energy supplement to maintain good function of healthy cells. 1 Bottle of 350ml = RM150. Recomended for cancer patient to take with our CanCare/NisaCare product. Intake: 1 tablespoon x 3 times (30 minutes before meal) per day. 1 bottle = 2 weeks consume. To purchase our CanCare product, click here. To purchase our NisaCare product, click here. To purchase set of Nisacare and Cellcare at RM100 off, please click here.